Probate and trust administration enables a fiduciary representative, (either a personal representative of an estate or a trustee of a trust), to transfer assets in the name of a decedent to the beneficiaries of the estate or trust. Years ago, attorneys advised clients to gather the decedent’s mail, files, and important documents, as a means to collect pertinent asset information for the estate. The ability to gather this information has become much more challenging in recent years. Many of us no longer receive paper mailings but have turned to online bill pay and e-statements. 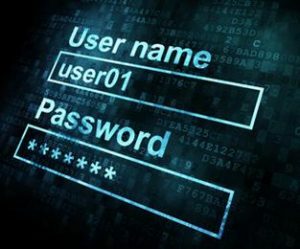 Most married couples do not know every password to every online account of his or her spouse, particularly due to how frequently we change passwords. About four years ago, I represented an extremely distraught widow whose husband passed unexpectedly in a car accident; he was on his way to the grocery store. He was responsible for all of the family’s financial affairs and he paid all of the bills. He used solely online bill pay and she did not know the passwords to any of his accounts. It was not only a very emotional time for her and their children, but it became extremely stressful as she searched for the correct information with little help from the bank. Today, most attorneys encourage clients to prepare a digital asset inventory as part of a comprehensive estate plan. 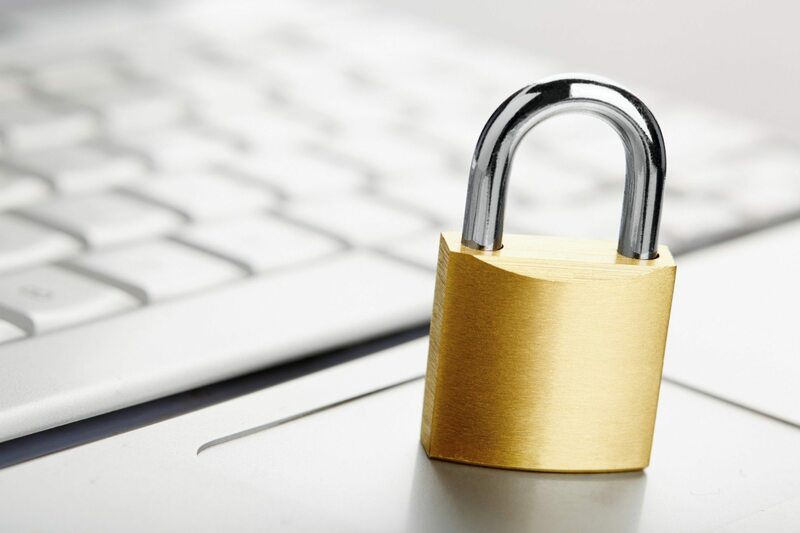 Additionally, a modern durable power of attorney, will, and trust, should have a provision regarding the fiduciary’s authority to access the principal’s digital assets. Effective July 1, 2016, Florida has enacted the “Florida Fiduciary Access to Digital Assets Act”, which should make it easier for a fiduciary to access and collect digital assets of the principal or decedent. A “fiduciary”, as used in this Act, applies to an agent acting under a power of attorney, a guardian of property for a minor or incapacitated person, or a personal representative or trustee. Although estate planning attorneys have tried to compensate for the rise in digital assets as described above, this Act provides the legal authority for the fiduciary to manage the digital assets much like they have the legal authority to manage tangible assets. Further, the statutes distinguish between when the fiduciary may access the substantive content of the asset or communication, and when the fiduciary may only obtain an inventory of digital asset or communication. Finally, it provides the custodian, (the holder of the digital asset or electronic communication), immunity from liability for acts or failure to act, in good faith, for complying with the Act. The digital asset is defined as an electronic record in which an individual has a right or interest. The term does not include an underlying asset or liability unless the asset or liability is itself an electronic record, Florida Statutes Section 740.002(9). Popular examples include Facebook and Google. The law further defines an “online tool”; the online tool allows the digital asset user to choose whether to allow the custodian or internet provider to disclose the digital asset upon death or incapacity. The online tool is defined as an electronic service provided by a custodian which allows the user, in an agreement distinct from the terms-of-service agreement between the custodian and user, to provide directions for disclosure or nondisclosure of digital assets to a third person, Florida Statutes Section 740.002(16). As stated, the user will be prompted with an option, distinct from a traditional “terms of service” agreement. The user may opt to elect or decline its fiduciary access to the digital asset. The Act provides that the election will control and override what may be stated in the power of attorney, will, or other estate planning document. Therefore, the election made by the user will be more important than the terms of the estate planning documents. If granted access, the fiduciary has the continued duty of care, loyalty, and confidentiality in acting in a fiduciary capacity. Hopefully, the Act will resolve many of the concerns surrounding fiduciaries and custodians of digital assets and will make it easier for fiduciaries to appropriately manage these assets going forward. If you have any questions or would like to speak to an attorney regarding your estate planning documents or digital assets, call our office today at (813) 676-9082. Next PostEmployee or Independent Contractor: A Disaster in the Making?